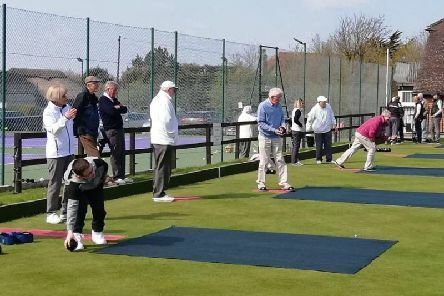 The outdoor season is starting for West Sussex bowls clubs - and the indoor campaign is coming to an end. 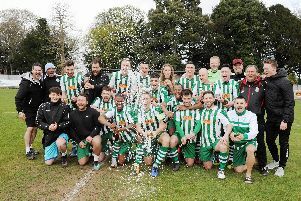 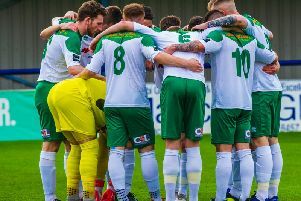 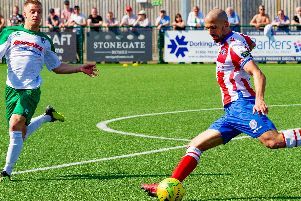 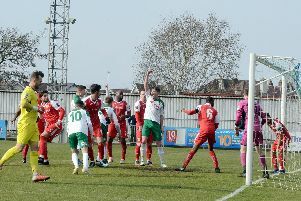 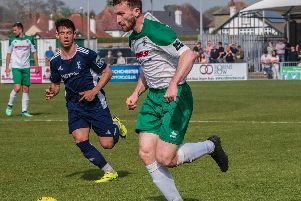 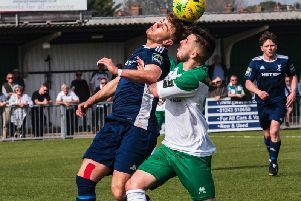 Bognor coach Blake answers fans who are asking him: Are you staying? 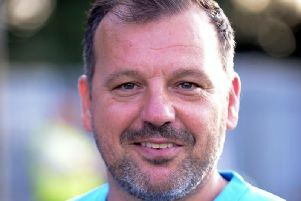 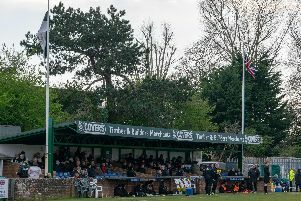 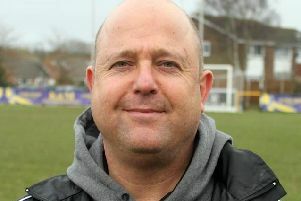 Bognor coach Robbie Blake insists he wants to stay at Nyewood Lane, saying: The adventure’s only just begun. 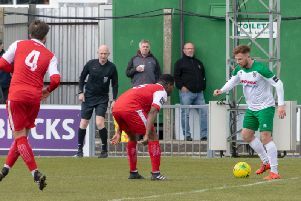 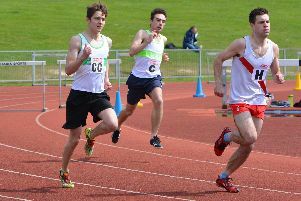 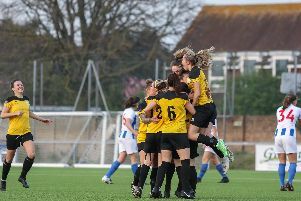 Our photographers spent much of the Easter weekend out and about capturing the best of the local football action. 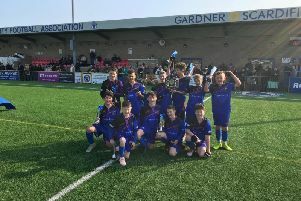 Midhurst & Easebourne under-12s finished the season on a high, adding the B league cup to the league title by winning 3-2 in extra time against a strong Angmering side. 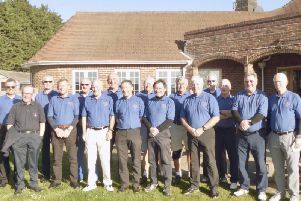 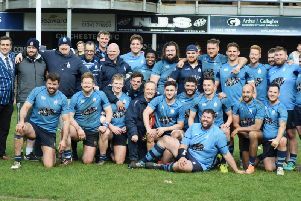 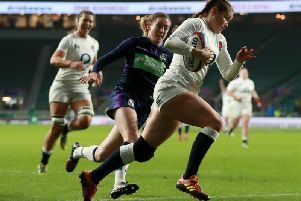 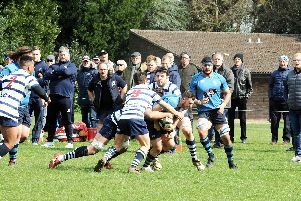 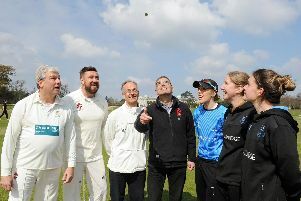 Chichester veterans began their season’s inter-club matches with the first leg of their contest against sister club Hill Barn for the Haygarth Trophy.